Here’s a 2013 Spring-Summer beer release that fell through the cracks until now. I had actually drank this beer back in early October last year. The reason I wanted to include this beer on the site is because I know that Firestone Walker is a popular brewery, where most of their beers are put high on a pedestal. Solace is a nice, enjoyable beer. Here are my notes on this beer. 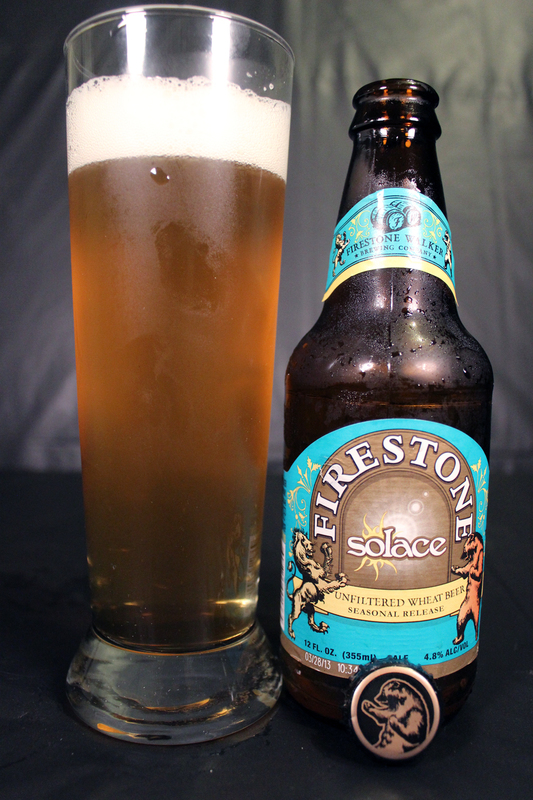 Using a Weizen Glass for this session, Solace poured a bright, light golden orange color. The beer was topped with about a 1.5 inch white bubbly head, which faded down to a thin ring, leaving small rings of lacing down the glass. The taste is like a good traditional Hefeweizen style, in my opinion. Good strong presence of banana (peel included), and a clove spice hit the palate first, and for me, are the dominant flavors. There is a taste of citrus thrown in the mix, along with a faint bubblegum flavor as well. Underlining the whole flavor is a bit of bread, and a nice dry malt, and wheat essence. The body is light, complimenting the aroma and flavor of this beer quite nicely. The mouthfeel is smooth with a little bite to it. There is a dry finish, leaving you wanting more at the end. This is definitely a beer I will enjoy again, and given that we have hot as Hell days in Texas, I would like to enjoy this beer while in Season, instead of a couple of months after as I did last year with this one. I know I did not drink this one as fresh as I would have liked to, but it was still a very enjoyable beer. I do plan on seeking this beer out this year, and doing a nice update to this review. Let’s just hope that the distributors and stores coordinate this beer to be on shelves as fresh as possible. Metal Connection: As soon as I saw this label, I saw the sun drawn on there, and the first album cover that came to my mind was Afflicted’s 1992 debut album, Prodigal Sun. 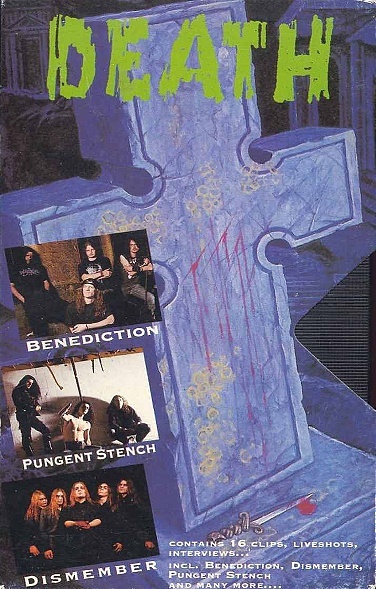 The song that most Metal heads would remember from this album is the song, “Ivory Tower,” as it was featured on a Nuclear Blast released VHS video compilation back in the day called Death is just the Beginning Vol 1. 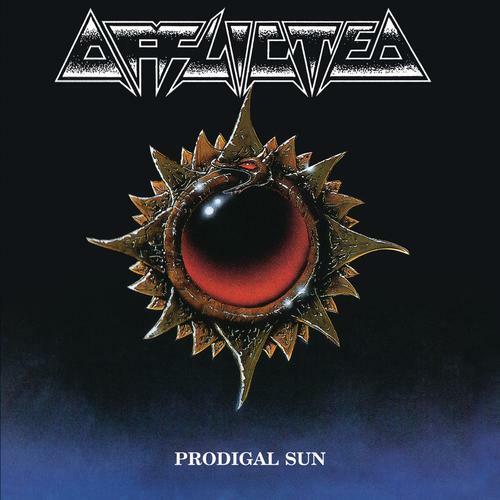 Afflicted only released one more album in 1995 with a complete different style, opting for a more Power Metal approach. They broke up in 1995, as well.